New for summer 2016 - the 'Classic Car Range'. 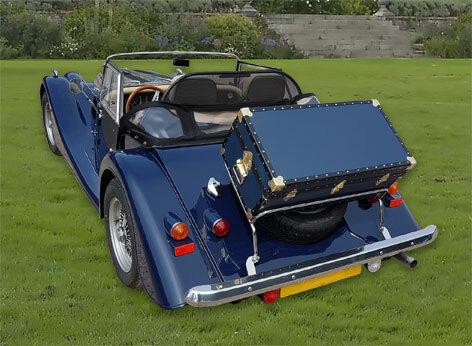 Mossman Trunks can now be manufactured to compliment your classic car, whether it's a Morgan, Bentley, Sunbeam or Triumph! This range is based on existing trunk design and construction and are all hand-built to order.